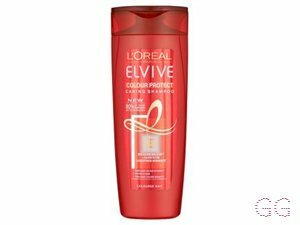 How many stars do you give Elvive Triple Resist Reinforcing Shampoo by L'Oreal? 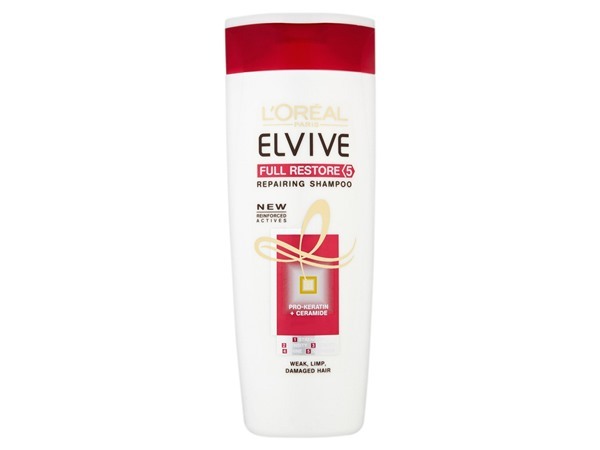 L'Oreal Elvive Triple Resist Reinforcing Shampoo is available to buy at Fragrance Direct, and Boots.com. 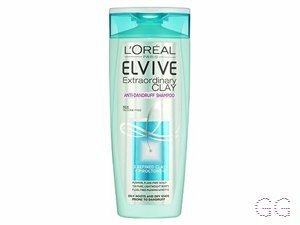 L'Oreal Elvive Triple Resist Shampoo formula provides a triple action: reinforced, nourished from root to tip and stronger. 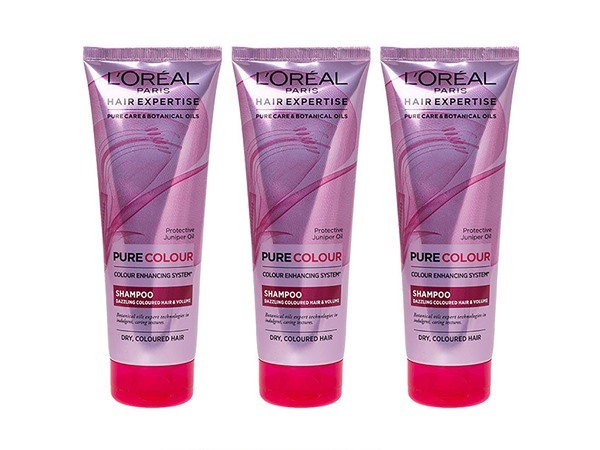 Normally I tend to keep away from loreal shampoo and conditioner as they tend not to suit my hair... tried a few this on the other hand was lovely soft full and shiny results...no lank dull greasy results pleasantly surprised that I actually invested in it my hair seems to go that extra day without a was even and feels much fuller and manageable hallelujah! 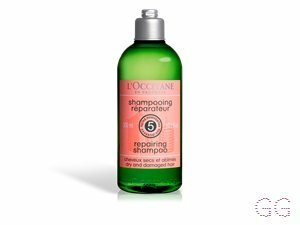 This shampoo really makes a difference to the quality of my hair. 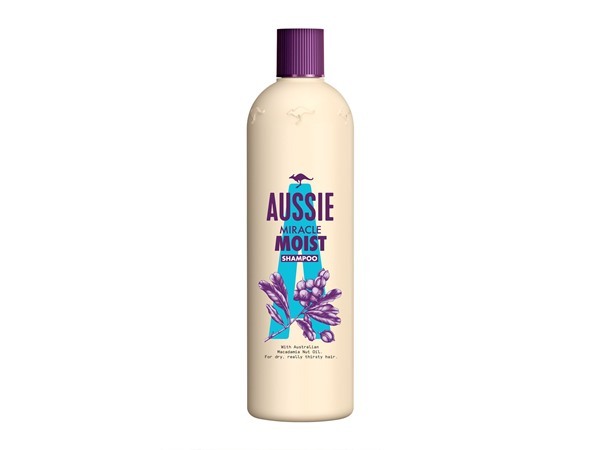 It's thick and tends to split, but have noticed a lot fewer splits and damage since using this shampoo. A little also goes a long way and lathers really well. It makes managing frizz easier and my hair soft and shiny. A very good buy!  I am in my late teens/early 20's with combination, tanned tone skin and hazel eyes. My hair is dark brown, normal with normal texture. This shampoo has been great o my hair! Leaves my hair feeling soft. I used this before going on a night out and even though i'd spent a lot of my time round smokers, my boyfriend commented the next day on how nice my hair smelled. I am in my late 20's/early 30's with normal, light tone skin and blue eyes. My hair is red, normal with normal texture. 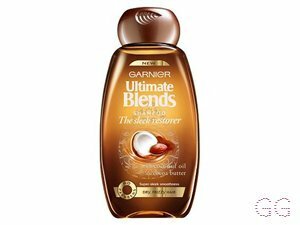 This shampoo is amazing of your hair has the tendancy to split or break easily. It nourishes your hair and leaves it looking healthier, feeling stronger and soft. It smells great and lathers really well so you don't have to use as much product to get a good result. I also found that it made my hair much more manageable and easier to style too.